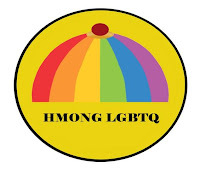 Not only is it an interesting organization, but I had to look up "Hmong" in the process. I love learning more about the peoples of the world. Cool! I have a friend who's Lesbian and Hmong.